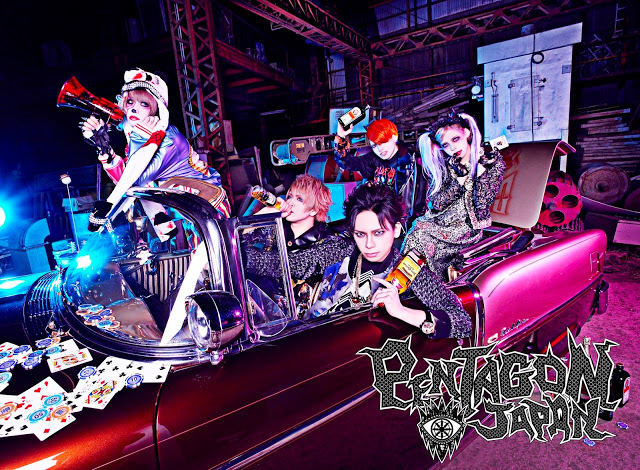 RELEASES: February 2017 release dates | VKH Press – J-Rock & Visual Kei Coverage Worldwide! Here are all the exciting releases for February. Click on the artist name and release title for additional information!